Volunteers are the lifeblood of charities. Without them many would not be able to continue their good work. There are many volunteering opportunities to help the charity of your choice. Volunteering can offer you the opportunity to gain new skills and useful life or work experience plus meet interesting new people! 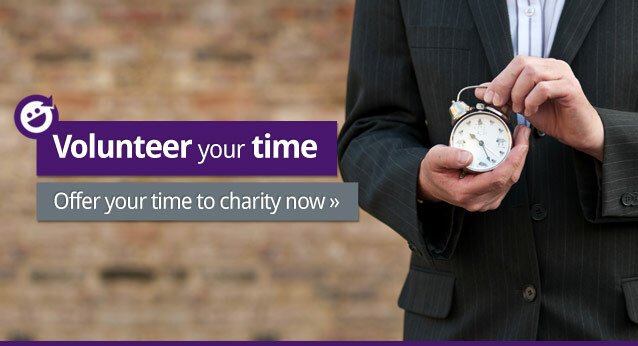 Using your time to do something to help charity can be extremely rewarding and fun.You can offer your time or specialist skills to a charity or enquire directly about a volunteering opportunity posted by a charity.